LADY IN THE DARK ON RECORDS Before the 1943 release of Oklahoma! which revolutionized the American recording industry, few records of Broadway musicals with their original casts found their way into the hands of eager fans. 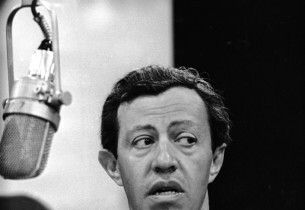 It was not unusual in those days for a show’s stars to record – partly for promotion through radio broadcast – their characters’ numbers as well as other memorable tunes from the show. Within a few months of the New York opening of Lady in the Dark (January 23, 1941), several singers and performers (including Benny Goodman) made recordings of hit songs from the sequences. 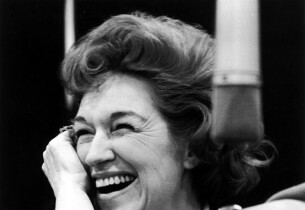 Two such recordings were released with the original show’s stars. One featured the irrepressible Danny Kaye, the original Paxton, who created a sensation for his performances of “Tchaikowsky,” in which he rattled off the names of forty-nine Russian composers in a minute. A rival RCA recording starring Gertrude Lawrence, the original production’s Liza Elliott, was released the same year. The present recording of Danny Kaye, drawn from two Columbia recording sessions in February and March of 1941, provides invaluable links to the Broadway production, while documenting a decisive point in the 28-year-old comedian’s career. 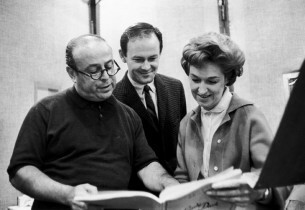 (The conductor for these recordings was Maurice Abravanel who also conducted Lady for the original Broadway production.) In addition to inimitable renditions of “The Saga of Jenny,” “The Princess of Pure Delight,” and “My Ship,” all songs belonging to the Liza Elliott character, Kaye delivers a blisteringly funny take on “One Life To Live,” a number sung in the production principally by Liza Elliott with interpolations by the Paxton character as Beekman, her chauffeur. Also included here is “It’s Never Too Late To Mendelssohn,” originally planned as a closing number in the Wedding Sequence, but cut before the Boston run. 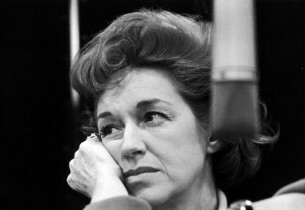 Despite these various solo outings, it was not until the 1963 Columbia recording with Risë Stevens that anything resembling a cast recording of Lady was made. However, due to the time constraints posed by a standard LP format, the producers and the recording’s conductor, Lehman Engel, were obliged to make abridgements of Weill’s complete score. 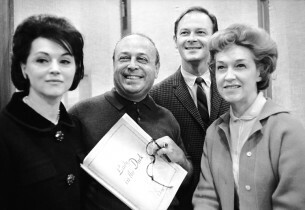 (For example, in the original stage version the song “This Is New” is sung solo by the character Randy Curtis and later as a duet with Liza Elliott, but the present recording preserves only the solo.) Still, this reissue offers the most representative version of Weill’s score to date. 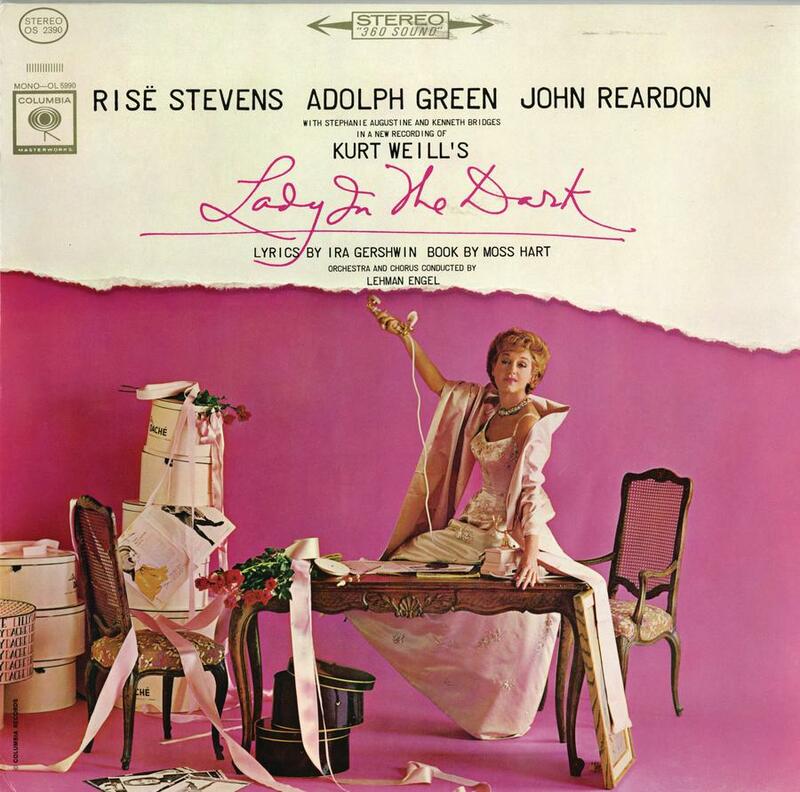 Lady in the Dark represented a particular achievement for its three collaborators: for the composer, Kurt Weill, the musical score marked his first major commercial success on Broadway after his arrival in the United States five years earlier; for the lyricist, Ira Gershwin, his return as a lyricist to the Broadway stage, having been absent from it since the death of his brother George in 1937; and for the author of the book, Moss Hart, a new form, distinct from the variety of musical comedies that he had written previously. It also involved psychoanalysis, a theme that was always near, if not always dear, to Hart, who suffered from depression throughout much of his life and underwent psychoanalytical treatment. The New York production starred Gertrude Lawrence as Liza Elliott, the title role, as well as Danny Kaye, Macdonald Carey, Victor Mature, and Bert Lytell. The first-season audience, which included the likes of Eleanor Roosevelt, Charlie Chaplin, Greta Garbo, Irving Berlin, and Jack Benny, must have been struck from the very beginning by the work’s many innovations, including its opening: instead of an overture, the curtain rises in silence, revealing a psychiatrist’s office. Weill and Gershwin fashioned three musical “dream sequences,” the Glamour Dream, the Wedding Dream, and the Circus Dream, prompted by Liza’s sessions on the psychiatrist’s couch and distinguished by varied combinations of solo songs, choruses, recitatives, and parlando, as well as instrumental and dance numbers. What emerges is a series of highly varied, extended musico-dramatic scenas that Weill himself described as one-act operas. In contrast to most Broadway works, there are not reprises of musical numbers. Similarly novel is the heightened focus upon the protagonist; the principal male characters do not claim numbers of comparable musico-dramatic profile. Only at the very end of the musical play, in the beguiling song “My Ship,” does a male character share in singing the work’s central musical number. This song’s incipient motive, which haunts the protagonist throughout each dream sequence, finally develops fully as the song “My Ship” in a fourth dream, the Childhood Dream, as Liza Elliott’s psychoanalysis begins its ultimate resolution. Unlike most other musicians writing for Broadway, Kurt Weill composed his own orchestrations of the songs and musical numbers in his stage works, including Lady in the Dark. 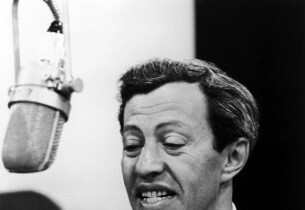 In general, Weill was not accustomed to composing the score until the libretto or book was completed, but in the case of Lady in the Dark, he and Ira Gershwin wrote “My Ship,” the last number to be sung, first. Weill and Gershwin could work on the musical parts of Lady (originally entitled I Am Listening) only as Hart finished the drafts of his play. 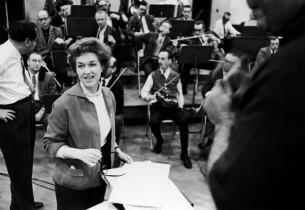 Given the speed with which the work was produced (an eleven-month working period involving the collaborators, a three-week rehearsal period before its Boston tryout, and a New York opening less than four weeks later in January 1941), it seems remarkable that Weill was able to complete the entire score – 350 orchestrated pages – before rehearsals began. The fresh originality of Weill’s score is demonstrated throughout the dream sequences: the use of a jangling, percussive rumba in the mocking, choral version of “Girl of the Moment” and the insinuating bolero rhythms of “This Is New.” The Circus Dream, with its references, direct and indirect, to Gilbert and Sullivan’s Trial by Jury, includes back-to-back show-stopping numbers: the patter-song “Tschaikowsky” – a rapid-fire catalogue of Russian composers for which Danny Kaye became celebrated (also included in this reissue) – and “The Saga of Jenny,” made memorable by Gertrude Lawrence’s bravado bumps and grinds. Hassard Short’s lavish production and lighting, with choreography by Albertina Rasch, involved four revolving stages, elaborate scenery, costumes designed by Hattie Carnegie, and a large cast including children, all of it realized with the then-remarkable sum of $134,000. The show ran for two Broadway seasons, and 467 performances. The conductor of this recording, Lehman Engel, bears a significant historical connection to Weill and the original production: he had been the musical director of Johnny Johnson (1936), one of Weill’s first American stage works, with book and lyrics by Paul Green. 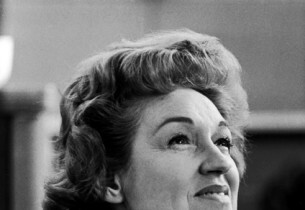 Engel, a musician knowledgeable of American singers as well as the demands of Weill’s music, was asked by the composer to audition and select in one week the sixteen-member chorus needed for the Broadway cast from more than three thousand applicants. This current recording, made in 1963, profits from Engel’s experience and unique perspective on this most unusual of Broadway plays.